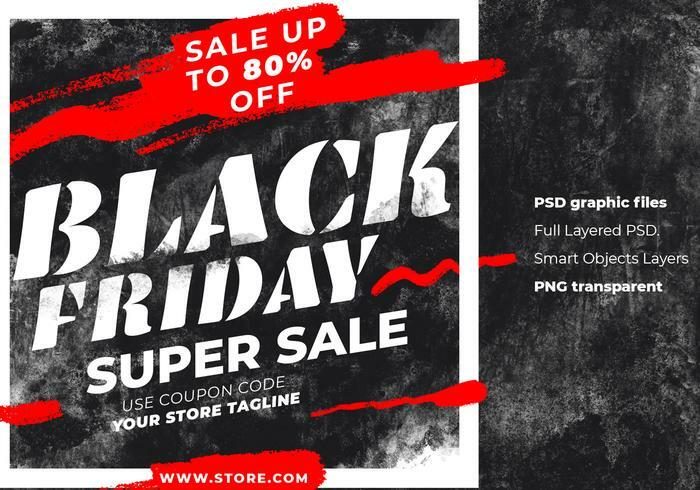 Black Friday Instagram Post Grit Background Template - Free Photoshop Brushes at Brusheezy! Black friday instagram post grit background template. Perfect set for any other kind of design. Layered. Fully editable. Contains of PNG transparent and PSD graphic files.